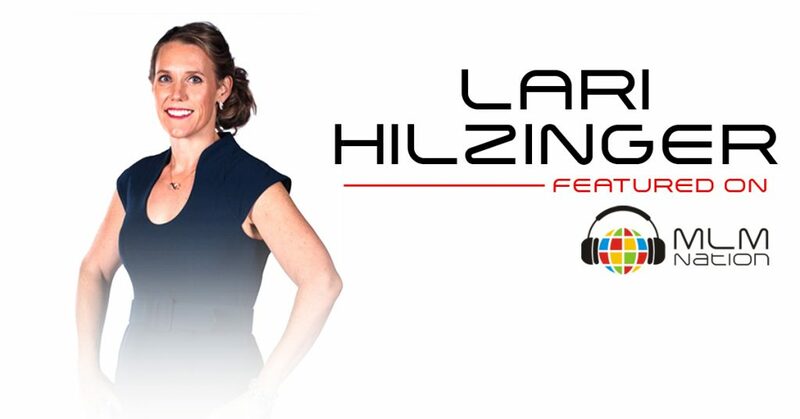 Lari Hilzinger truly believes in the power of a positive mindset. Before she made that a focus, she was afraid to tell others about her business, but after that important shift, her business took off. Lari shares the importance of attending events and the impact it had on her own business. And finally, she discusses how critical it is to track your numbers to track your progress. Lari Hilzinger is a multiple 6 figure earner from Gold Coast, Australia and has been full time in network marketing since 2014. She’s been married to her husband, Allan for over 15 years and has 2 girls. 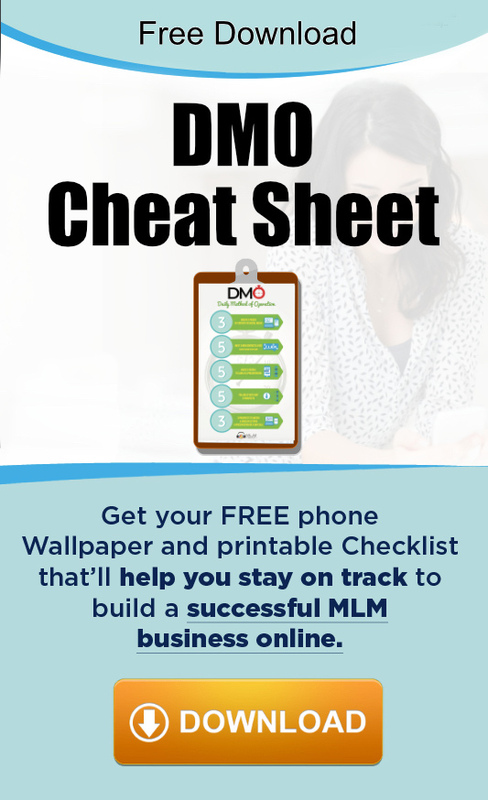 Allan has also appeared on MLM Nation podcast on episode 323. Prior to network marketing, Lari had an extensive business and international corporate training background including spending 10 years in Japan. She and her husband have built a team of over 25,000 people. Lari will also be one of the guest speakers at the 7th Annual NO BS NO Hype; the longest running generic Network Marketing Training event in Australia on Aug. 24 – 25, 2019 in Brisbane. Meditation. I meditate for 15 minutes each morning. Choose your second reaction. Choose how you respond. I’m actually old school and use a book.